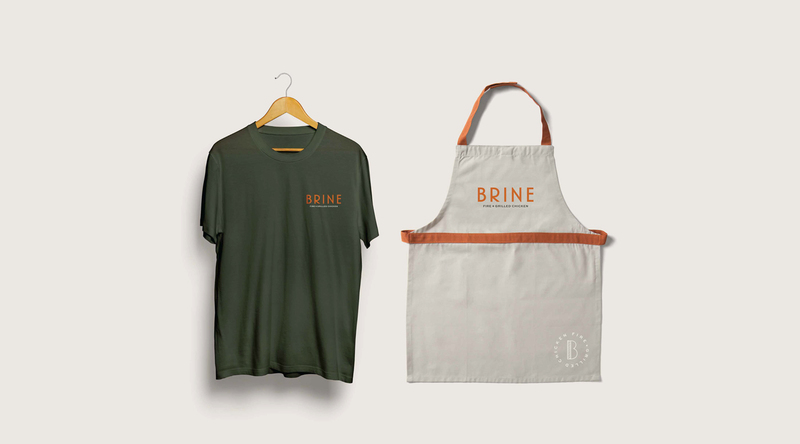 At Brine, we believe in respecting our ingredients to the highest standards throughout the entire process. 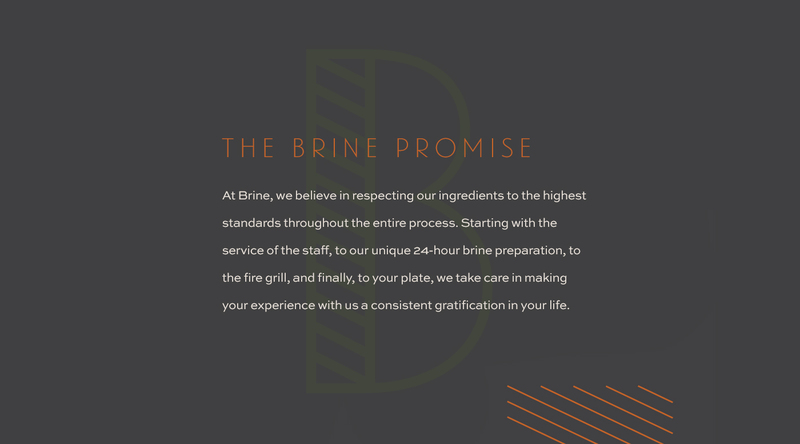 Starting with the service of the staff, to our unique 24-hour brine preparation, to the fire grill, and finally, to your plate, we take care in making your experience with us a consistent gratification in your life. 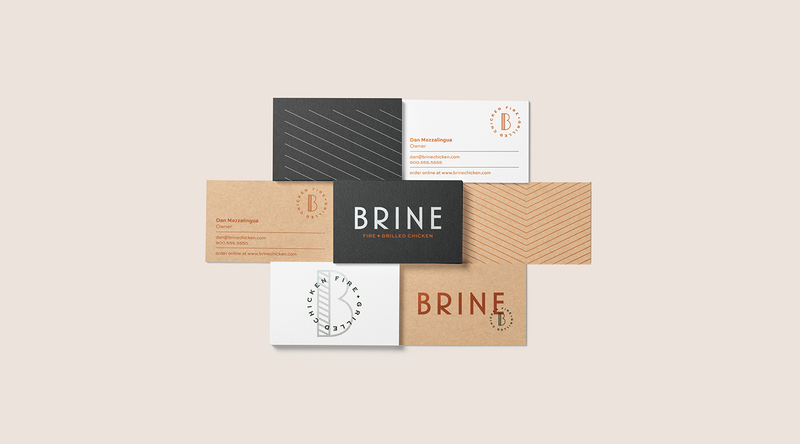 Longitude was brought in to help develop the brand strategy and identity design for Brine. 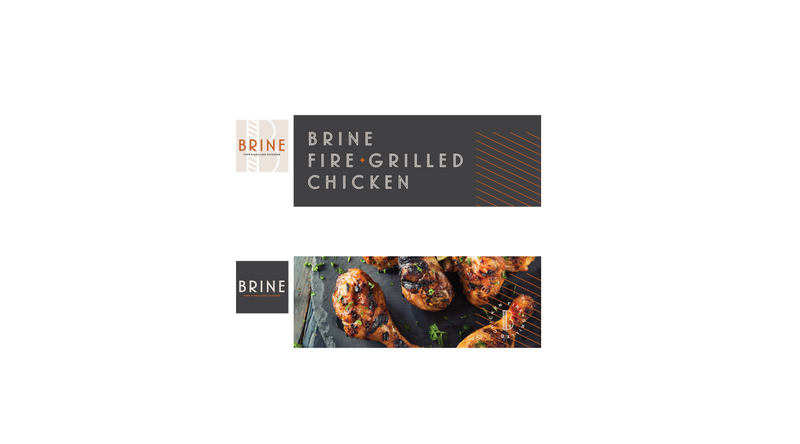 This included the restaurant name as well as brand values, target audience, brand promise, and communication goals. Through a brand definition workshop, we were able to hone the vision for how the brand should be perceived. As well as layout the steps and goals to get there. 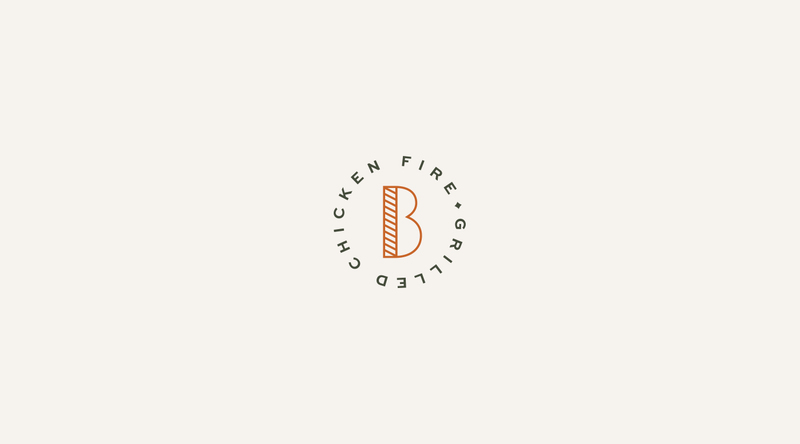 The brand identity design was built on the foundation of the strategy. 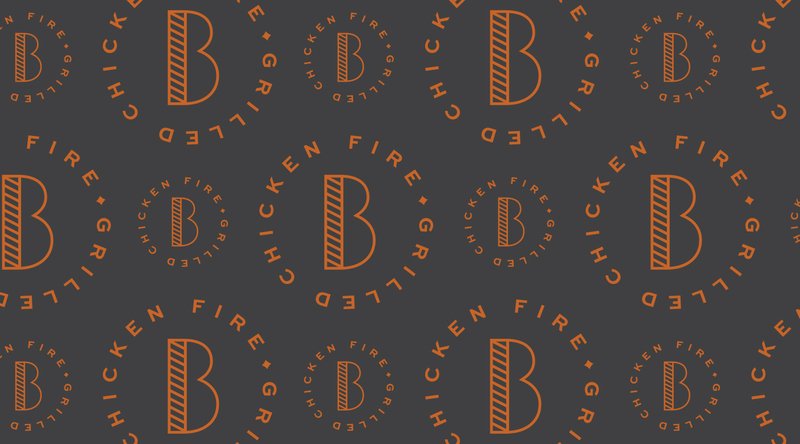 The core values of Exquisite Precision, Wholesome, Responsibly-Sourced Ingredients & Top-Notch Customer Service shine through in the logo and execution of the visuals. 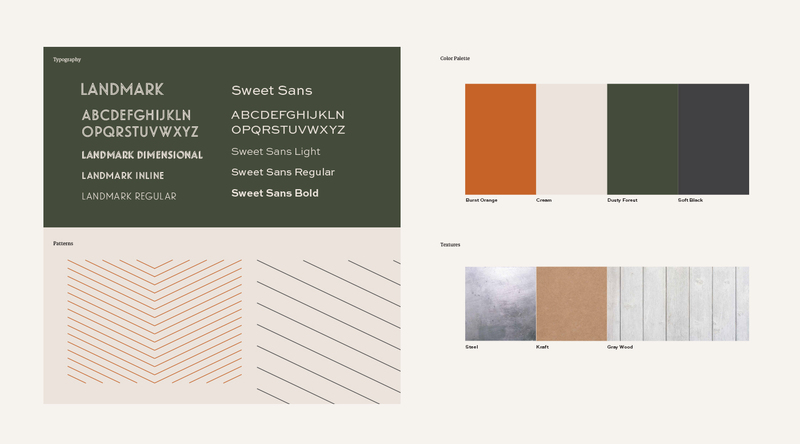 "Dustin beat out several 'top' independent NYC design firms that I interviewed. It was his simple, but thorough approach that drew me to him. 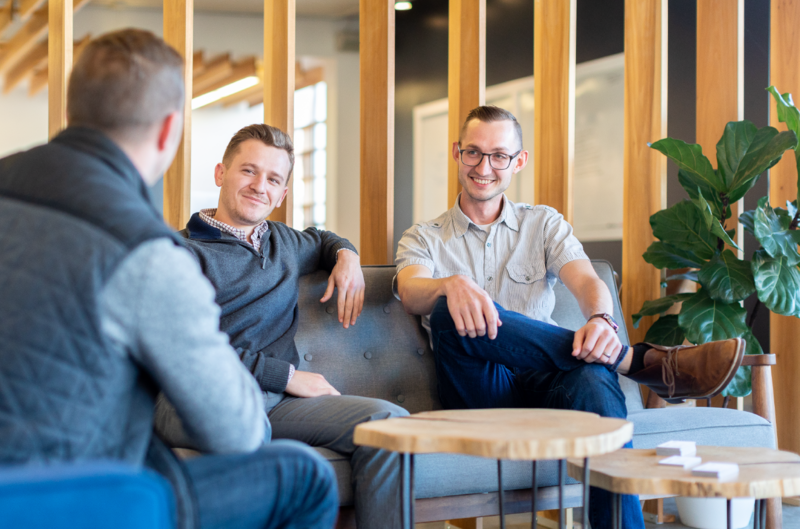 After seeing what he came up with, I knew that it wasn't just talk - he got exactly what I was looking for and came up with several things that fit our business perfectly. I have already recommended Dustin to potential work and would use him again on any project going forward."